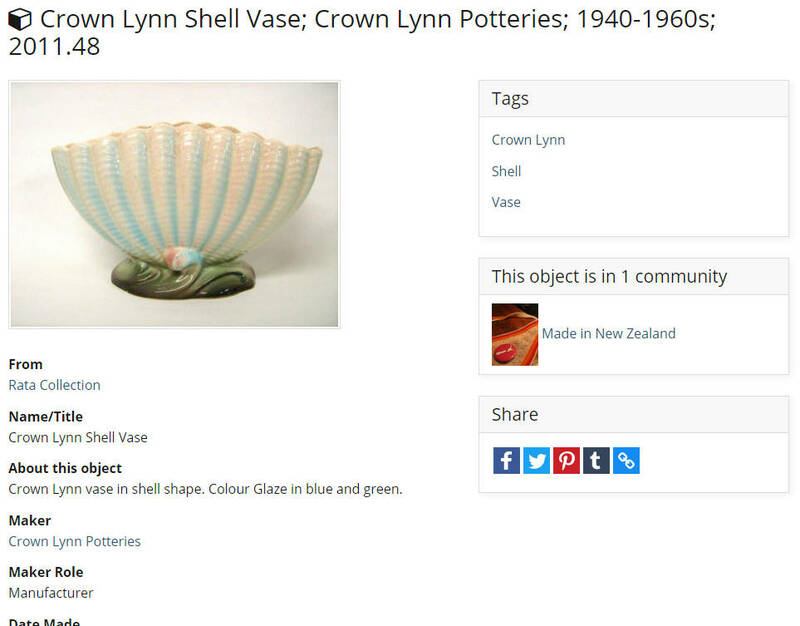 Your object records can be viewed in summary, lightbox or detail views. As a signed in eHive user you will see an Edit link in the Summary and Detail view of your object records. You can modify your records at any time by clicking this Edit link to open the record in the Create Screen. 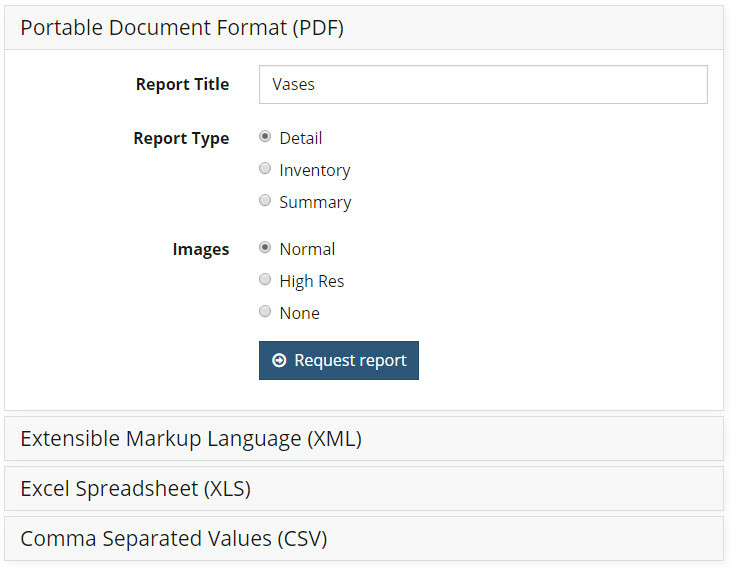 Signed in users can also use eHive’s Report Designer to export object information in PDF, XML, XLS and CSV format.